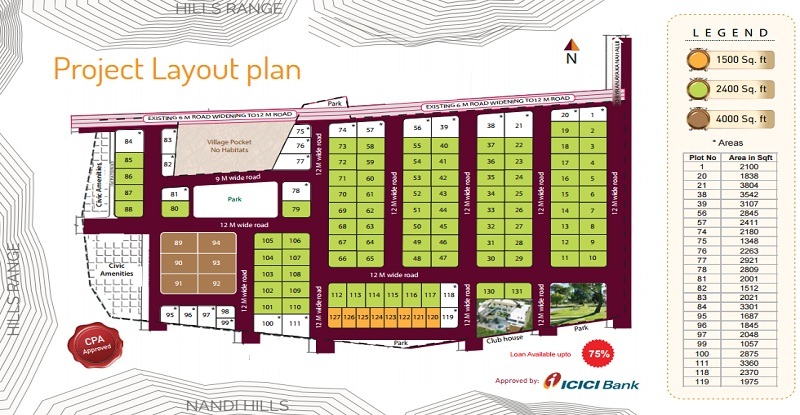 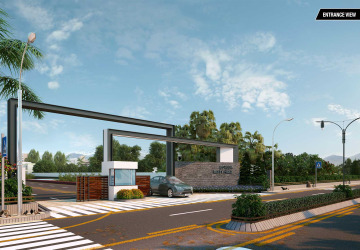 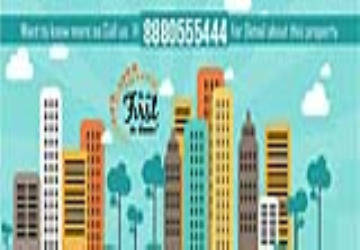 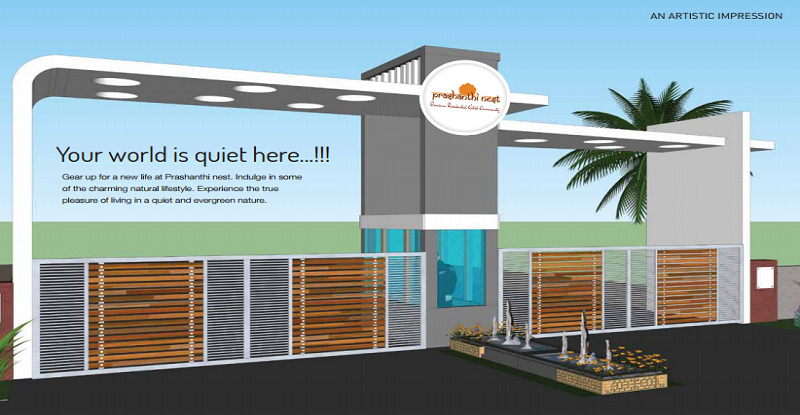 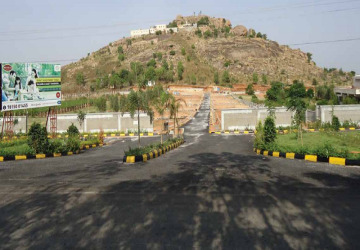 Prashanti Nest is a Plotted Development Project by Wellnest India Projects Pvt. 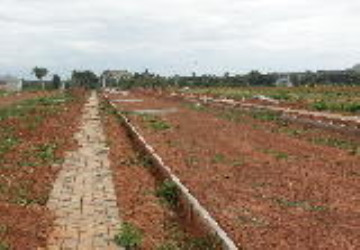 Ltd. at Nandi Hills,Near Sathya Sai Grama, North Bengaluru. 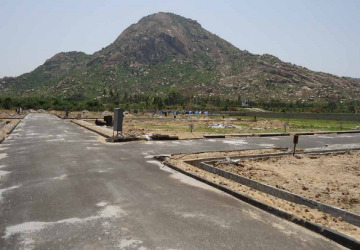 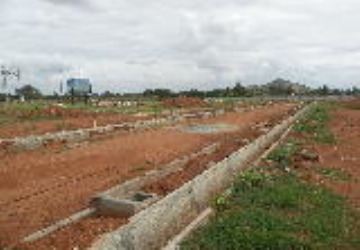 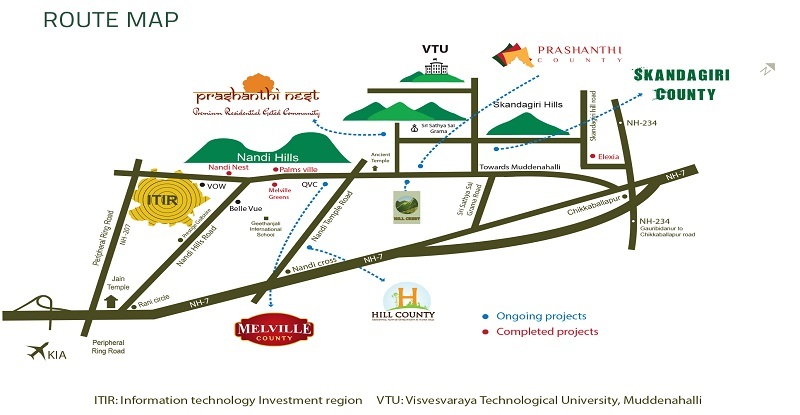 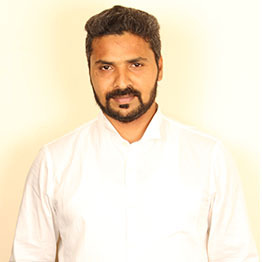 Prashanthi Nest is exactly behind VITU, is a premier advanced research institute being constructed in Muddenahalli-Kanivenarayanapura, Karnataka.